Last year, I covered all of the essential gear that you’ll need to build your first home studio. The response to that post was fantastic, but through meeting so many new students in the last 12 months, it has become clear that a great deal of first-time producers waste a lot of money before finding the right DAW for them. Where any software is concerned, it’s always best to take a free trial before parting with your money. However, sometimes 30 days just isn’t long enough to figure out whether you ‘get on’ with a particular DAW. 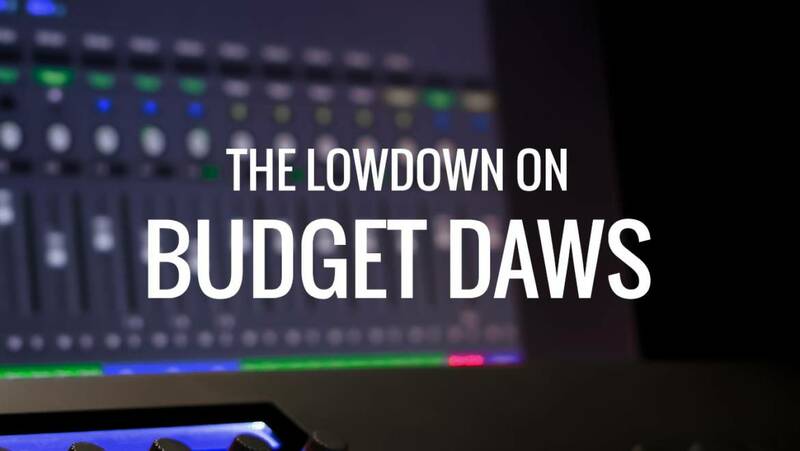 In this post, I’m going to look at cut-down versions of the most popular DAWs and tell how you can get your hands on them – for free or next to nothing. This list is in no particular order and the aim isn’t to sway you in favour of any one DAW. The objective is simply to show you how you can start making music with a DAW for little or no cost. If you find the right DAW for you at the entry-level stage, you will save yourself a considerable amount of money in the long run. Reduced upgrade prices are available for several of the options below, so it can be a good idea to try out a few different DAWs before paying for the full version. Let’s start with the obvious one. Pro Tools First is available free to anyone who registers an account on the Avid website. It is extremely limited (you can only have 3 Pro Tools session files on your computer at any given time and you are forced to use Avid’s cloud collaboration to save them) and it does not include some of the more useful features of Pro Tools and Pro Tools Ultimate, such as playlists. The popular AIR Xpand!2 virtual instrument is included, which is a good starting point if you want to get into sequencing MIDI with some fairly basic sounds, but that’s where the bundled instruments end. You get a handful of basic effects plugins and 16 tracks to work with, which may be enough for the complete beginner to get started with. Pros: Unlike most of the options on this list, you don’t need to buy a piece of hardware to get Pro Tools First for free. You can simply download it from the Avid website after you create an account. Cons: You will ultimately become frustrated with the way Pro Tools handles the saving of your projects. You won’t be able to store your sessions on an external hard drive, or any other location apart from the default Avid Cloud folder. 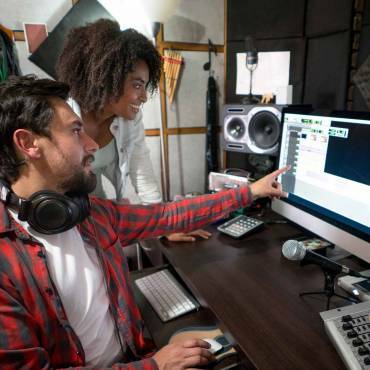 Pro Tools is also not the must intuitive of DAWs – the limited functionality and dated user interface may prove to be a barrier to making music for anyone who is just starting out. Now for the first of the bundled options – Steinberg’s entry-level Cubase AI. While Pro Tools First gives you only 16 tracks to work with, in Cubase AI you get a comparatively whopping 48 MIDI tracks, 16 instrument tracks and 32 audio tracks! This is extremely generous for a free piece of software. 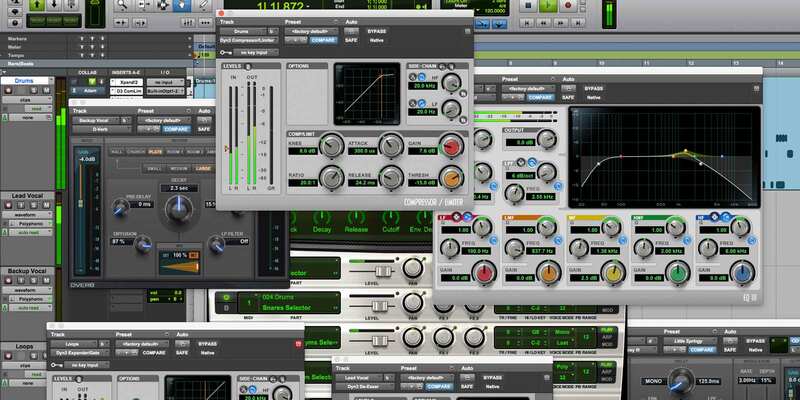 What’s more, there’s no limit on the number of projects you can create and you get 28 bundled effects plugins and advanced mixing capabilities, courtesy of the MixConsole. The stand-out features lie in the bundled virtual instruments – Halion Sonic SE and Groove Agent SE. Halion Sonic SE is a VST sound module based on the same technology used in Steinberg’s flagship software sampler, HALion. It’s full of production-ready instrument patches – perfect for anyone taking their first leap into the world of sequencing. Groove Agent SE is virtual drummer plugin, containing a bunch of realistic kits and patterns, which you can either use with your own MIDI tracks or configure to automatically accompany you at the project tempo – this is really handy if you have no experience with programming or playing the drums. There are even more useful features for the beginner. The Chord Track can help you put together a track quickly when combined with Cubase’s Chord Pads – no music theory knowledge is required! You even get a basic VST guitar amp in the form of AmpSimulator. 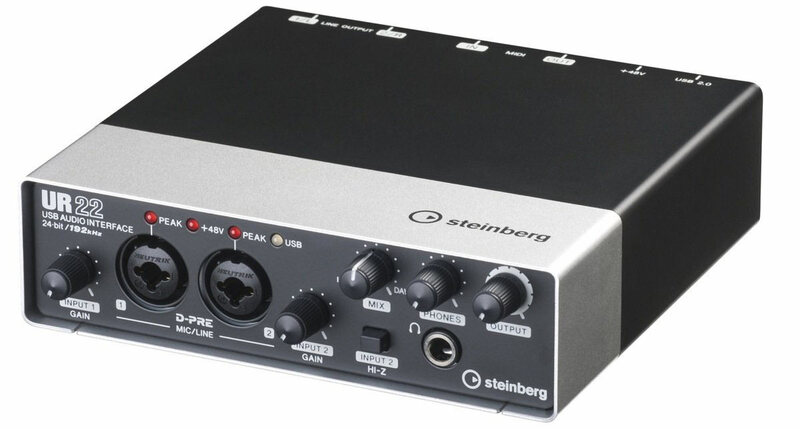 Cubase AI is included with all of Steinberg’s current range of audio interfaces and MIDI controllers (including the highly affordable UR22mkII, pictured above), as well as parent company Yamaha’s MX, MOXF, MODX and MONTAGE range of synthesisers and a selection of their DTX electronic drum kits. There is another cut-down version of Cubase called Cubase LE, which allows slightly fewer tracks in a project (24 MIDI, 8 instrument and 16 audio tracks) and comes without with Groove Agent SE. However, you still get some basic drum sounds with the included Halion Sonic SE. All students of The DAW Tutor are entitled to a free copy of Cubase LE. If you don’t currently own any music production software, this is your perfect opportunity to start learning! Get in touch to find out more. Pros: Cubase AI is an extremely well-rounded DAW option for the beginner, featuring a generous channel count, intuitive editing tools, solid virtual instruments and the same advanced mixing interface as the Pro and Artist versions of Cubase. Cons: You get fewer presets with the bundled virtual instruments than you would find in Cubase Pro and Artist. Don’t let this put you off though. Cubase AI is a great starting point and there are some attractive upgrade prices available if you want to expand your sound palette. Our next option comes bundled with all new Focusrite audio interfaces, sister company Novation’s keyboard controller range and Arturia and M-Audio’s current crop of MIDI keyboards. 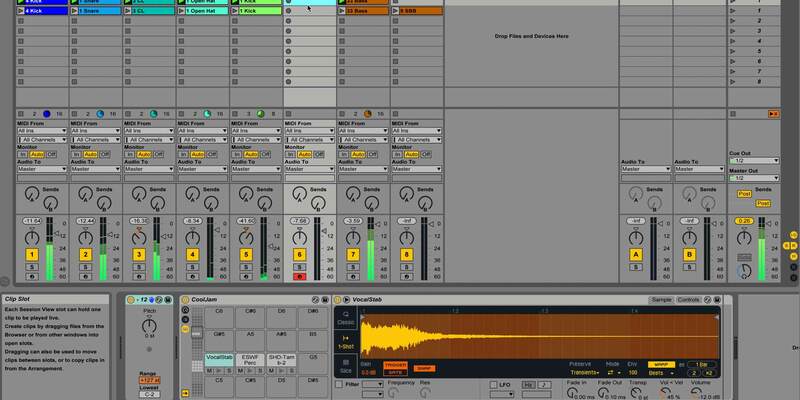 Live Lite is a stripped-down version of Ableton’s popular DAW, boasting the same core features, but with a maximum of 8 tracks per Live Set (Ableton’s name for projects) and a heavily slimmed-down collection of instruments, clips (loops) and effects. Although this might not sound like a lot, the core instruments that come with Live Lite are perfectly usable and it really excels in classic drum machine and bass sounds. Pros: The workflow is identical to the paid Intro, Standard and Suite versions and the core sounds that come with Live Lite are very good for a free product (you can always install third-party VST or AU software instruments if the bundled instruments aren’t to your liking). 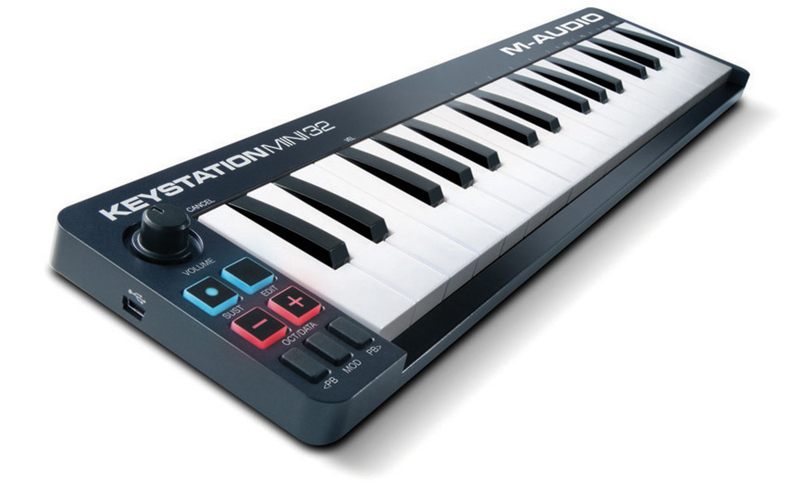 You can pick up a cheap mini keyboard controller such as the M-Audio Keystation Mini 32 (pictured above) bundled with Live Lite for as little as £36. You are also entitled to Standard or Suite upgrade pricing as a Live Lite user. Cons: The limit of 8 tracks per project prevents you from building up any complex arrangements. Most Live expansion packs are incompatible with Live Lite. 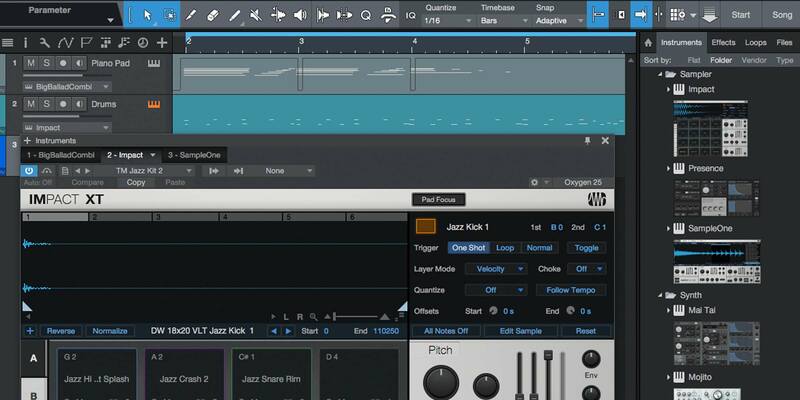 Studio One Prime is the entry-level version of PreSonus’s modern DAW. Like Pro Tools First, it is available completely free to anyone who registers an account on the manufacturer’s website. There’s one key area where Studio One Prime differs from other low-end DAWs – you can have unlimited tracks and unlimited projects. This might sound great, but there is a slight hint of ‘quantity over quality’. You get one software instrument, Presence XT, Studio One’s sample playback instrument and just under 1 GB worth of downloadable sounds. A high percentage of these are loops rather than instrument presets. This is very generous for a free DAW, but the bundled effects are few in number and you can’t install any third party plugins. Studio One Artist is a significant upgrade from Prime and can currently be purchased for under £90. However, it’s a little-known (or rather, little-advertised) fact that you can pick it up for free when you buy a cheap MIDI keyboard. The Acorn Masterkey range of keyboards come with a free Studio One Artist license. These budget keyboards have full size keys with synth action and all the basic controller knobs, sliders and wheels that you’ll need to get started. The smallest of the range, the Masterkey 25 (pictured above) is an absolute steal for under £50. PreSonus’s range of audio interfaces also come bundled with Studio One Artist. When you register one of these devices with PreSonus, a Studio One Artist license will appear in your user account. Pros: The unlimited track count is definitely the biggest plus point here. PreSonus’s audio interfaces are also very reasonably priced and some of them cost less than buying the software on its own! Cons: The main disadvantage in both Studio One Prime and Artist is the inability to add third-party instruments. You can purchase an add-on which unlocks this functionality in Artist, adding VST, AU and ReWire support. It’s quite an expensive add-on for such a basic feature, so you may wish to make your money go further by upgrading to the full version instead. 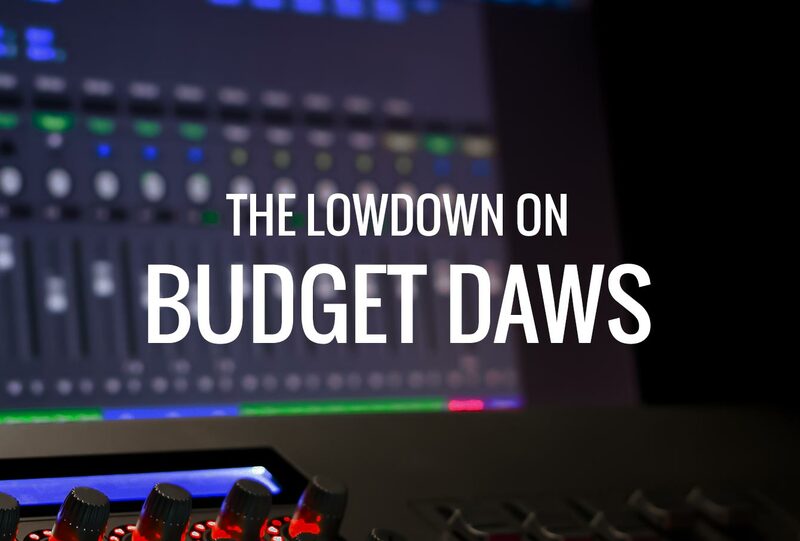 Apple’s free GarageBand has the honour of being the last entry on this rundown of budgets DAWs. Although it is aimed squarely at the amateur user, you get a generous 255 tracks per project, plus a bunch of basic virtual instruments and loops. The drummer track is also great for anyone who is yet to learn how to program drum beats, as it provides you with 28 different virtual drummers, covering a wide variety of styles. There’s also an iOS app available, which boasts near-identical features. Projects created on the iOS app can be opened and edited on the Mac version. An important point to bear in mind is that, unlike the rest of the contenders, there isn’t a pro-level upgrade available. 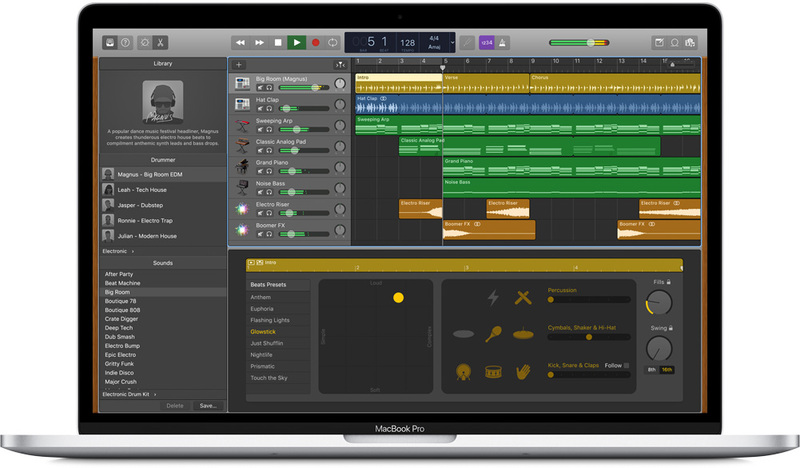 Although Mac users generally view the current incarnation of GarageBand as a cut-down version of Logic Pro (and they do share a similar appearance and the ability to exchange projects), some features work very differently. This means that you will ultimately have to learn a new workflow when you eventually upgrade to Logic Pro. Pros: GarageBand reduces the music making process to a level of simplicity that virtually anyone can grasp. You can also have a great mobile music making setup that integrates seamlessly with GarageBand if you use the iOS app and save your projects to your iCloud Drive. Cons: The biggest issue is that you need to own an Apple computer to use GarageBand – and the price of new Macs has skyrocketed in recent years. Another major disadvantage is the lack of a dedicated mixer interface. You have to do all of your volume adjustments, panning and effects chain adjustments on the same screen that you use for building up your tracks. 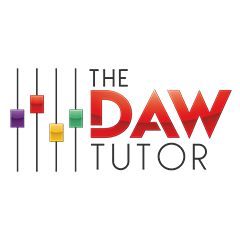 If you’ve found this rundown useful, please consider booking a lesson with The DAW Tutor. We provide one-to-one music production tuition across Greater London and the South East. 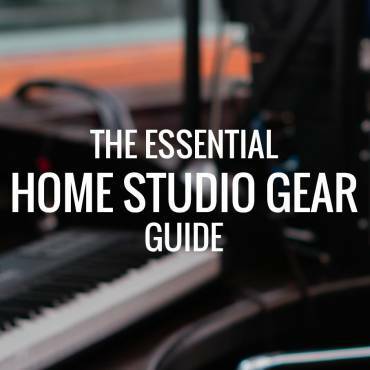 We cover all of the major DAWs (including the free ones) and we can help you quickly get to grips with your new home studio gear.